Kia ora! Welcome to Term 1, 2016 – which promises to be another exciting year of learning. I would like to welcome Mrs Noeline Davey to Room 17 and Miss Kelly Skipper to Room 19. We look forward to working together over this coming year. Our Atawhai Newsletter, which is generated each term, can be found here. 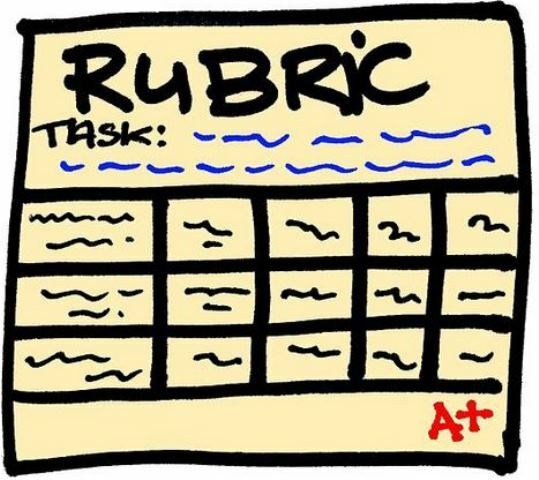 Our Atawhai Rubrics, which is generated every two weeks, can be found here. We are completing experiments in class, exploring electricity. We were thoroughly engaged in generating static electricity and trying to explain why this happens. We used procedural writing to support our learning. Swimming is well under way and our students are loving it. They are keen to get into the pool every Tuesday. Each student is based in an ability group, so that they get the best possible support for their needs. Every two weeks a rubrics will be distributed, explaining the learning goals of every Atawhai student throughout the term. Click on this link to connect to the rubric.